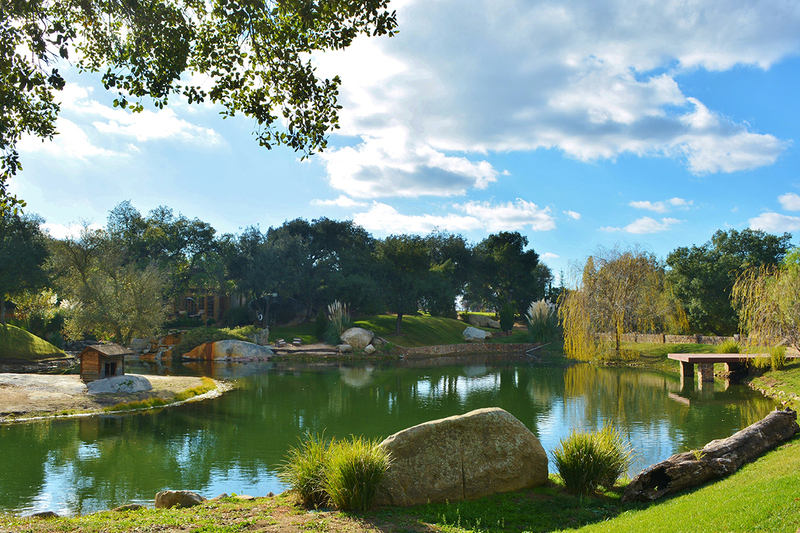 A well-maintained unpaved road led my spouse and me to a tree-lined, stunning, pastoral destination located in the Ramona countryside. 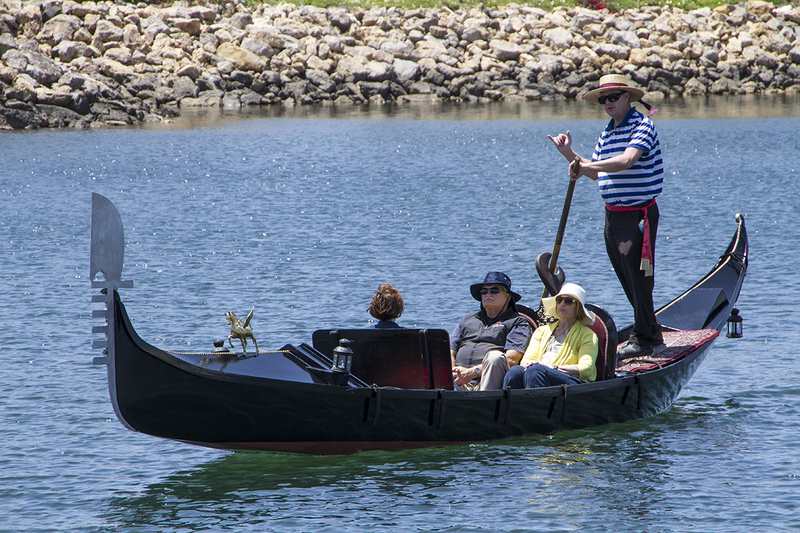 We are only 45 minutes from San Diego, but it feels like we’re a world away. When Kit and Karen Sickels founded Milagro Farm in 2001, they envisioned a private countryside retreat with a vineyard to produce wine for their own personal use. “Milagro” is Spanish for miracle and that miracle is what this amazing 110 acres of farmland and vineyard has become in the last fourteen years. 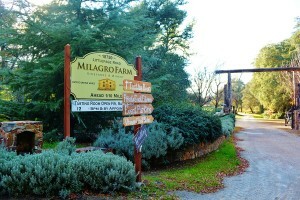 Milagro Farm Vineyards & Winery is the largest winery and vineyard in Ramona Valley and the third largest in San Diego. Nearly 3,000 cases of wine are produced annually, nearly all from estate grown fruit. With the addition of two local partners and a new winemaking overseer, Hugo D’Acosta, hailing from Valle de Guadalupe, plans include growing and making wines solely from estate grown grapes. Per Barb Winstead, assistant general manager, Milagro’s new philosophy is “to take what nature gives you”. And what an amazing piece of nature Milagro Farms is. Set in the countryside amidst the rolling landscape of the San Diego Mountains in the Ramona Valley, the property sits a perfect 2400 feet above sea level. The elevation and climate are similar to Tuscany, so naturally, Italian varietals such as Sangiovese and Barbera grow well here. The bucolic setting is peaceful, and incredibly picturesque. The landscape is dotted with massive granite boulders and its two tranquil ponds are surrounded by tall marsh grasses and live oaks. Ducks leisurely swim by and roosters crow lustily from a nearby barnyard. Our tour guide Megan Creed, a wedding and event planner at the vineyard pointed out large, grassy areas among towering shade trees where weddings are held. 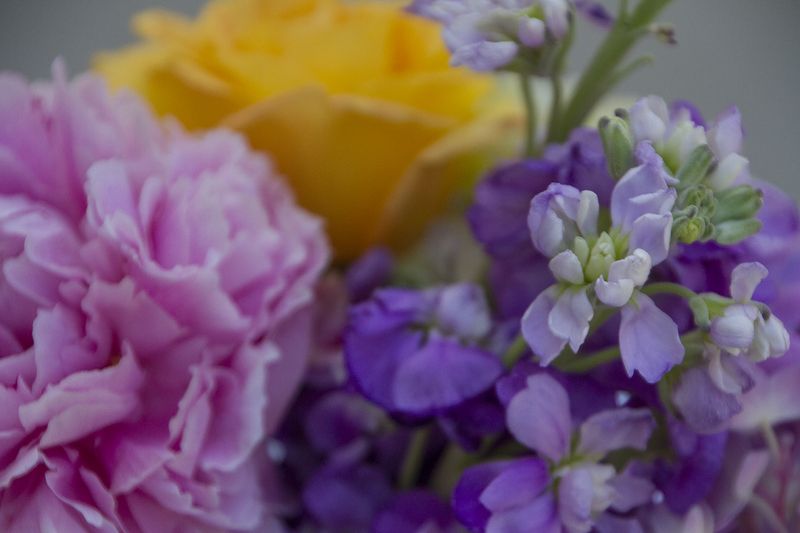 It is no surprise the number of nuptials taking place at Milagro doubled in 2015. The setting could not be more idyllic. 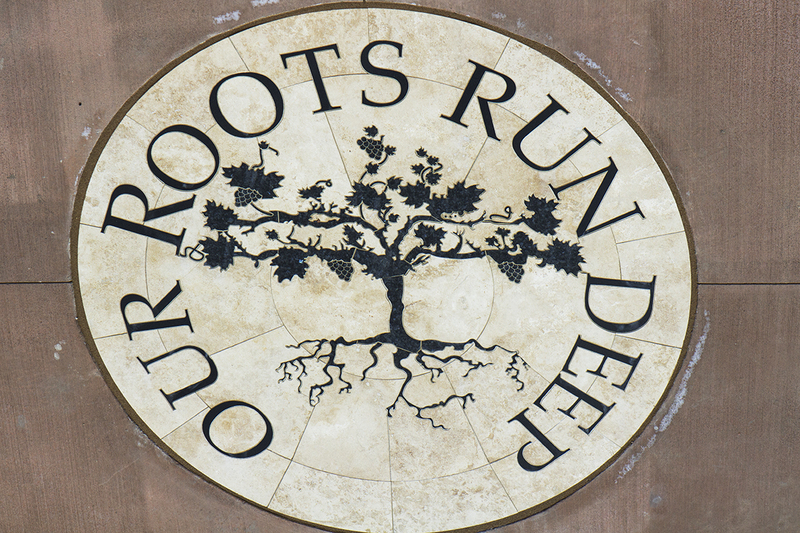 Wine barrels strategically located throughout the property serve as signposts highlighting the grapes and wines produced at the vineyard estate. 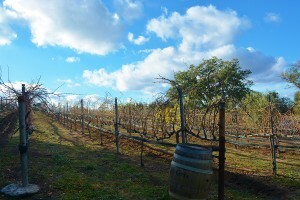 Vines lay dormant and silent as it is now winter. Their grapes have been harvested for the season, but, glancing down the long rows of empty grapevines, it’s easy to imagine them emerging from their slumber to again produce an abundant heavenly harvest. 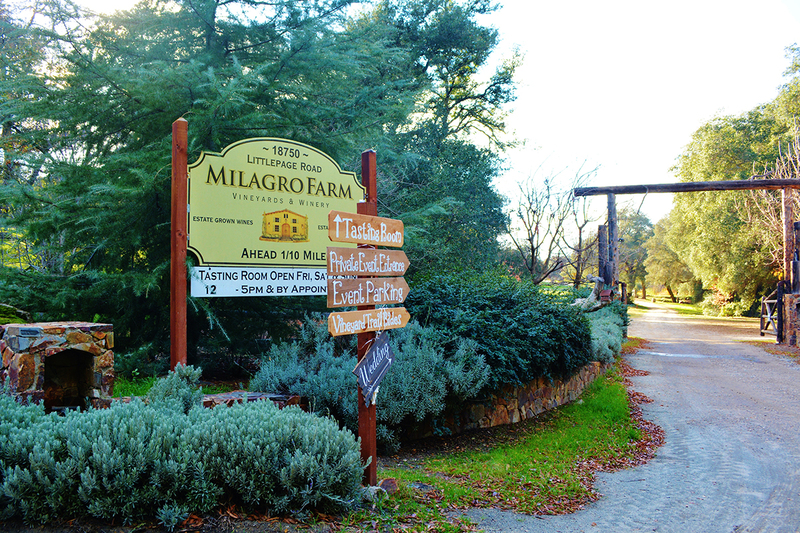 Olive trees planted on property now produce Milagro’s own brand of olive oil. Organic gardens provide fruits and vegetables used by local San Diego restaurants and further expansion is underway. 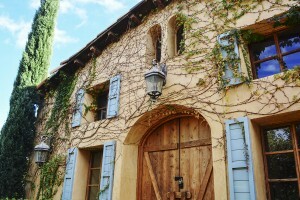 The Old Crush House, a vine-covered, shuttered Tuscan-style building with massive wooden doors from Mexico was the original site of the vineyard’s grape processing. 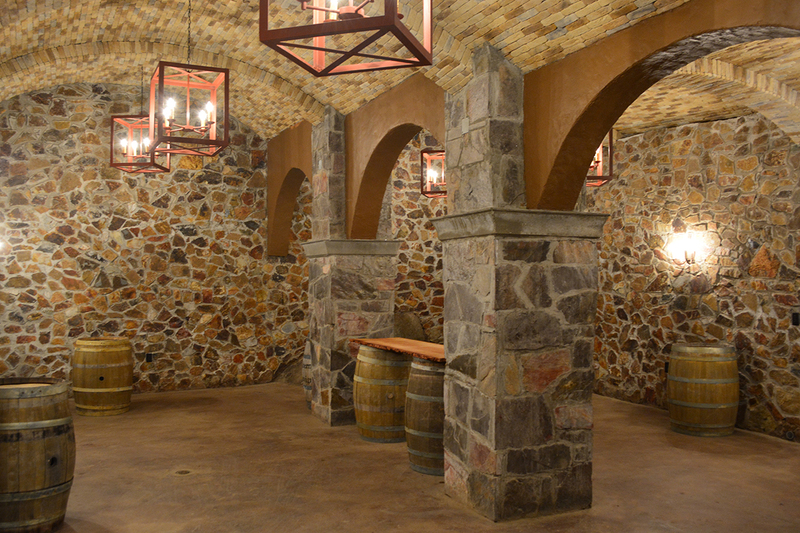 Its stone-built Wine Cave is literally carved into the side of the hill. This rustic, barrel-filled, fascinating site is used today for weddings and other special events. Having lived in Italy, we can truthfully say the Crush House and its grounds have a Tuscan authenticity that made us feel as if we were back in the Old Country celebrating family and life with the fruit of the vine. After the property tour, we were treated to a sampling of Milagro’s award-winning wines back at the tasting room. 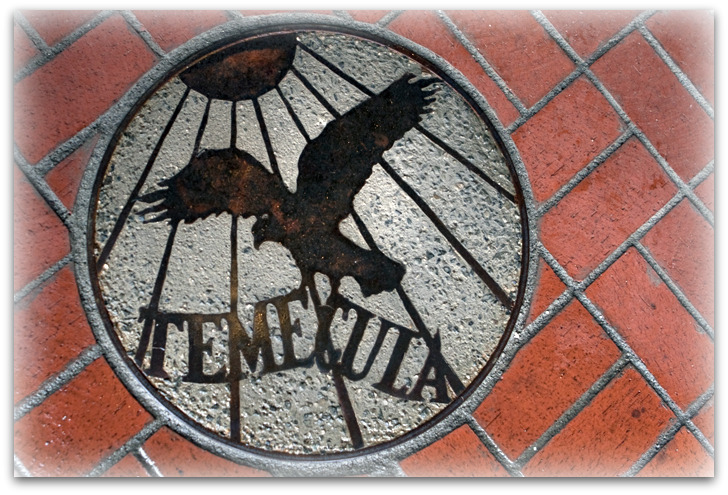 Jim Hart, winemaker at Temecula’s Hart Winery and the family’s newly acquired Volcan Mountain Winery in Julian, spent several years as Milagro’s winemaker and produced the wines we tasted on our visit. The friendly, engaging and knowledgeable staff highlighted each wine’s distinct characteristics. The 2014 Estate Grown Rose of Sangiovese is a classically dry French-style Rose with aromas of strawberry, watermelon and cherry, and flavors of berries and plum. The 2013 Barbera, aged in American oak literally popped with cherry, blackberry, and notes of pepper. 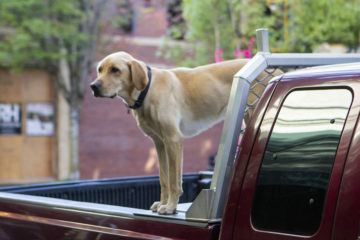 The 2012 oak-aged Cabernet Sauvignon featured hints of black cherry and leather. While wine preferences are individually unique, to our delight, we both favored the 2012 Estate Merlot – smooth, surprisingly full-bodied and robust, with aromas of fruit and dried herbs and flavors of cherry and red fruit. “And now, here comes the finishing treat – our specialty” said Dylan from behind the tasting room bar, “Milagro’s Lavender Spritzer” an intriguing blend of estate grown Aleatico Port, lavender syrup, soda, white and brown sugar, orange zest, finished off with an orange citrus wheel. This was one unique, dessert wine aperitif sporting a rich lavender nose, refreshingly balanced citrus and floral undertone and a smooth, palatable finish. We and other wine enthusiasts happily enjoyed live music on a small, intimate outdoor patio. Local artists perform the second and fourth Sunday of each month. 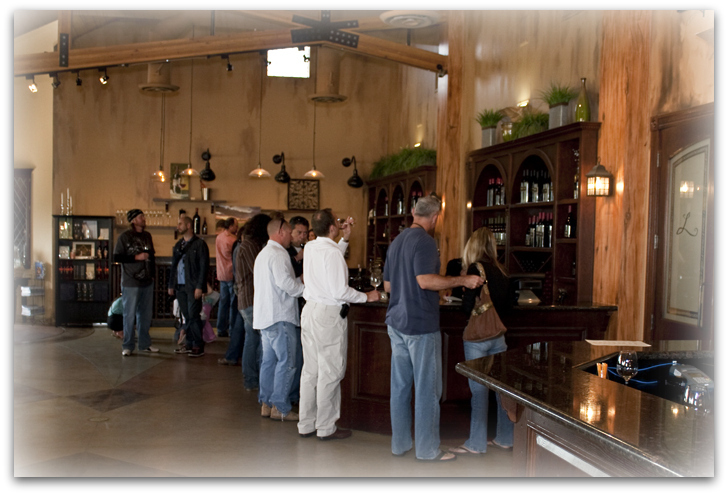 The warm, relaxed atmosphere of the tasting room and patio set the tone for patrons comfortably chatting with one another, about wine, food, and other enjoyable topics. The sense of teamwork and upbeat camaraderie of Milagro’s staff was evident throughout our visit. Barb, the assistant manager echoed their sentiments proclaiming “These are exciting times for our family here at Milagro. We have some great changes coming with our vineyard and we’re thrilled to be part of it”.